It’s easy to score but tough to master. Are you up for the monthly challenge? Open to all schools - Frog Cloud & Frog Appliance LeaguE. FOLLOW THE STEPS BELOW TO GET STARted AND JOIN IN THE FUN! will be updated the following day. Gain leaderboard scores by using Boost Sites for your learning. Gain leaderboard scores by downloading and using Boost Sites that is curriculum-aligned for your lesson plans! Create new FrogPlay quizzes for your students while collecting more leaderboard points! Have fun and score points while you revise by completing FrogPlay quizzes. OVER RM 10,000 WORTH OF PRIZES TO BE WON! Three (3) Frog Cloud League schools and three (3) Frog Appliance League schools will be selected as winners. Winners are selected based on a 2-part process. First, schools that have gained the most points at the end of each round within the National Leaderboard are shortlisted. Shortlisted schools will be invited to submit a report of their experiences and to attend a virtual Q&A session for a friendly chat! From this list, 3 schools will be selected as Champions. 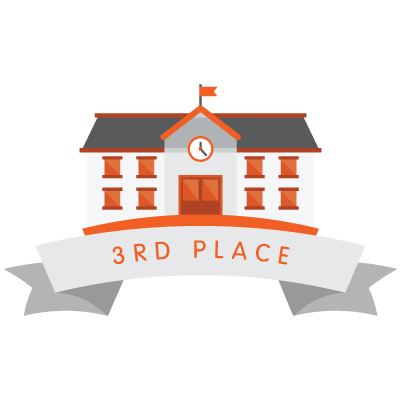 The Top Three (3) Frog Cloud League schools and three (3) Frog Appliance League schools in the District and State leaderboard will receive a certificate of recognition. Three (3) Frog Cloud League students and three (3) Frog Appliance League students will be selected as winners. Winners are selected based on individuals that have gained the most points at the end of each round within the National Leaderboard. 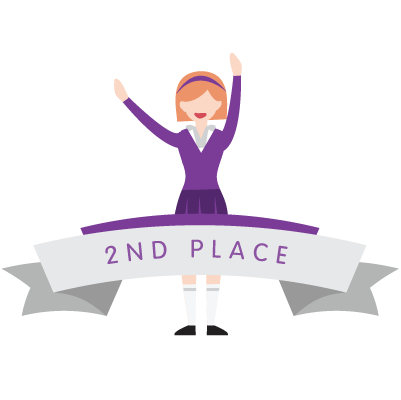 If there is a tie in rank for 1st, 2nd or 3rd place, a FrogAsia representative shall contact the students with a tie breaker question. The Top Three (3) Frog Cloud League students and Frog Appliance League students in the District and State leaderboard will receive a certificate of recognition. We advise students to complete one quiz at a time so that learning is productive and focused. 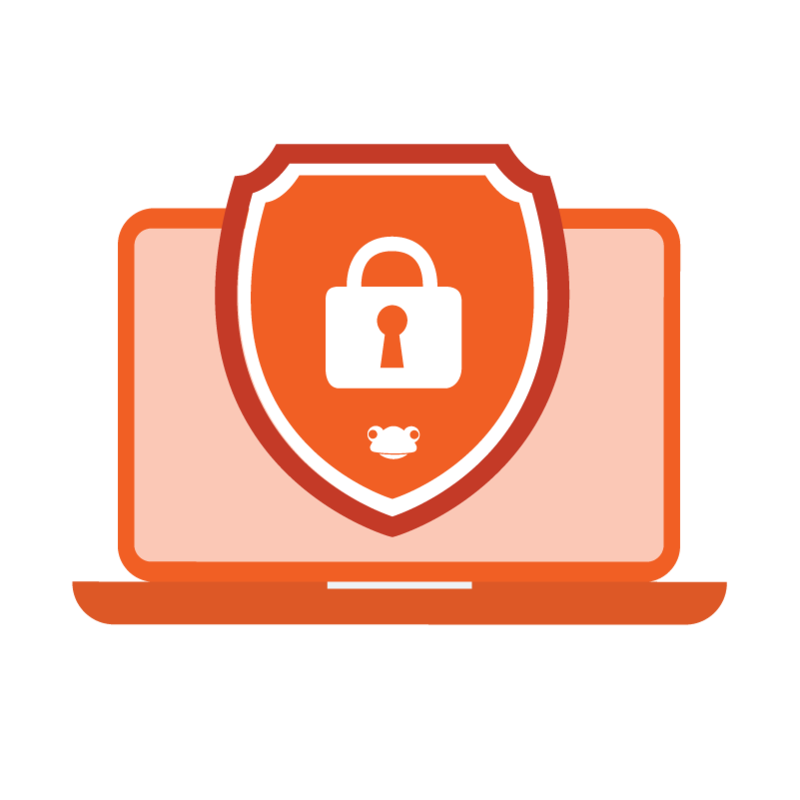 The privacy and security of your account is our top priority. Keep your login details to yourself and remember to logout of any devices after you are done. Answer questions - confidently. Skip challenging questions and return to them later. Avoid duplicating quiz questions to ensure students are challenged to use their HOTS to understand the learning concept.